TRACKER AXIS — TRACKER. 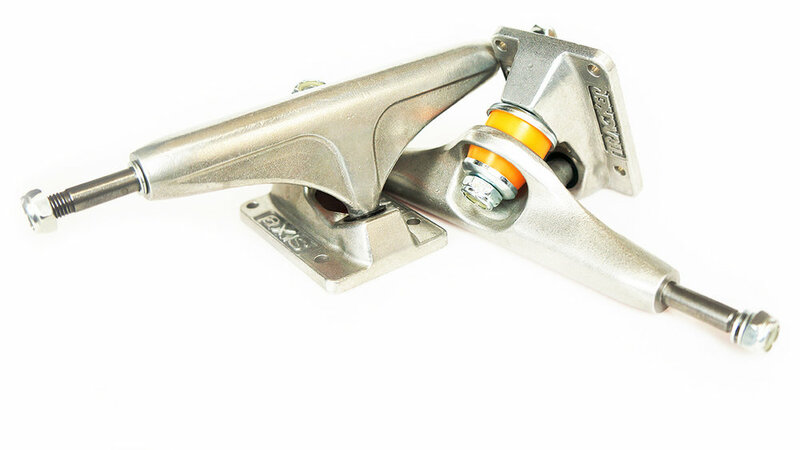 TRUCKS YOU CAN TRUST. SINCE 1975. The Axis is the newest addition to the Tracker line. 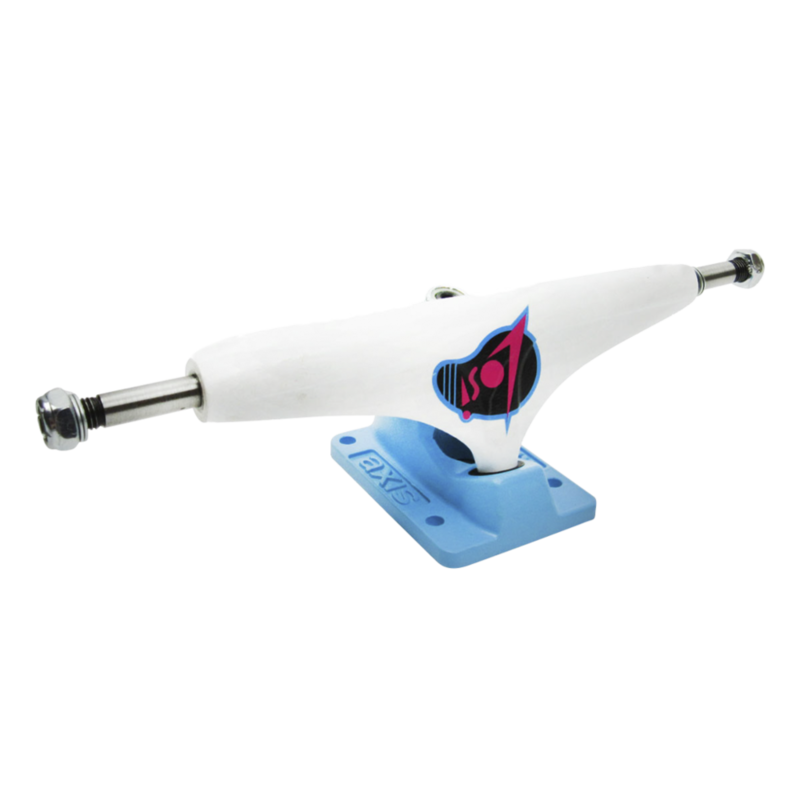 Keeping the classic look, Tracker steepened the pivot angle creating a quicker turning radius, dropped the hanger height and re-worked the yoke for better kingpin clearance on grinds. 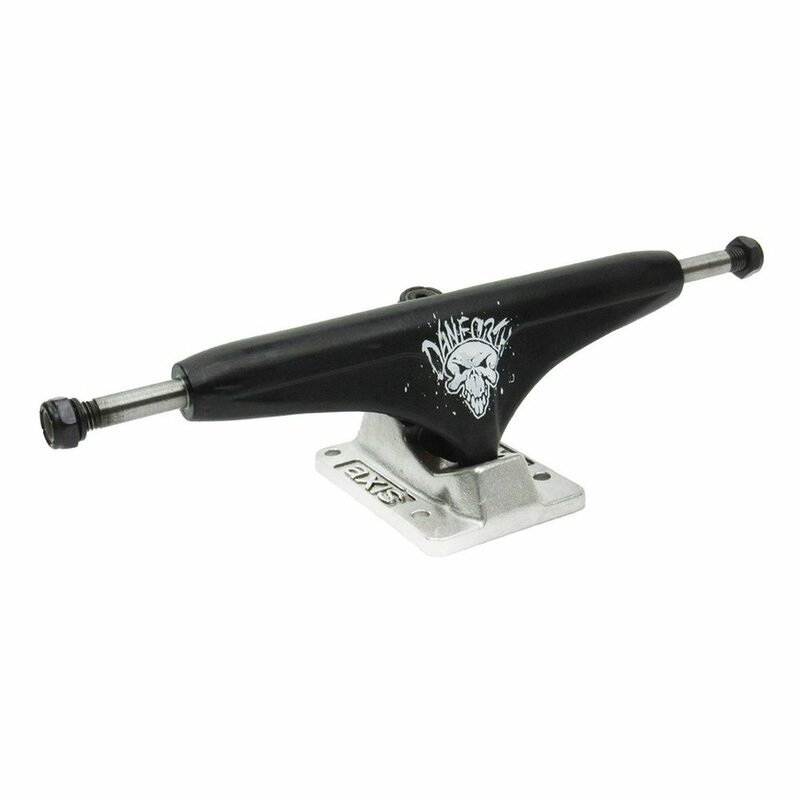 The Axis is a perfect for most all applications; street, vert, pool, park or cruiser; this truck will not disappoint!